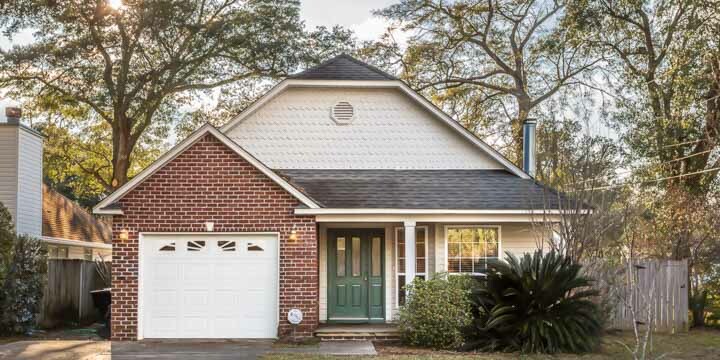 Pensacola East Hill Home for Sale at 912 E Jordan St.
What to live in East Hill but want a newer house in immaculate condition? 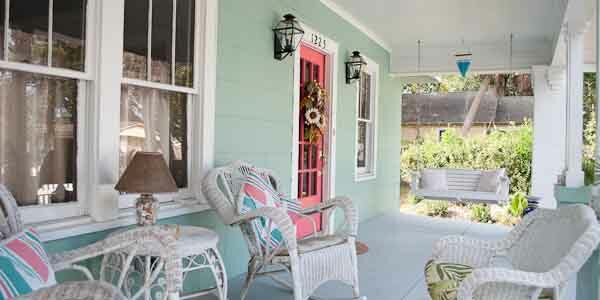 East Hill is a lovely, historic Pensacola neighborhood known for its quaint tree-lined streets, shops, small businesses, schools, and boutiques. Today was a cold and windy fall morning in Pensacola as I pulled up to a nicely renovated East Hill bungalow at 1225 E Scott St. 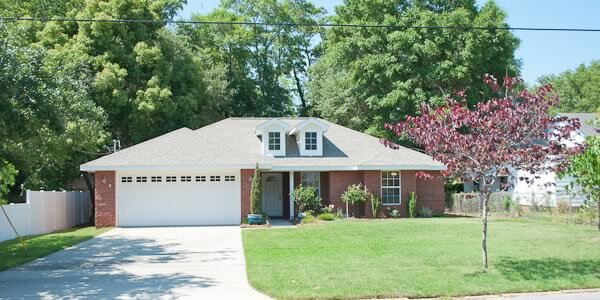 This attractively landscaped home is surrounded by a classic white picket fence. 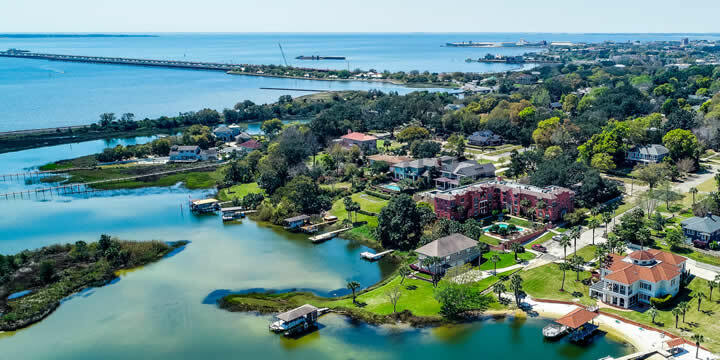 There are a lot of reasons that East Hill is highly desirable for so many people in Pensacola. The tree-lined streets, well maintained older and historic homes are which give the East Hill neighborhood a feel of "time gone by".